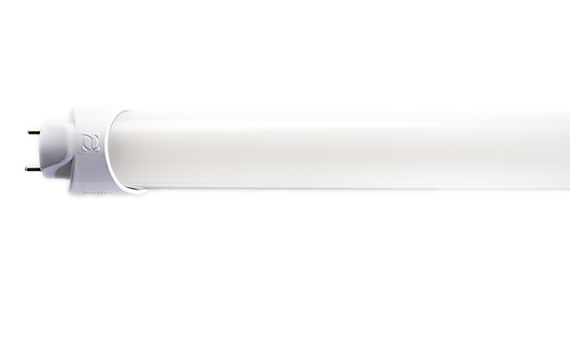 The Energy Focus 500D Series LED tube utilizes a direct-wire installation mode. The 500Ds include circuitry that limits current input and directly connects to the main power, no longer requiring the ballast for normal operation, resulting in lower points of failure and removal of unnecessary hardware. In addition, the 500D Series provides a market surpassing efficacy of 150 lm/W.